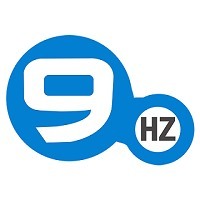 The NineHertz is a top mobile app development company for mobile applications and web development for all popular Smartphone’s, tablets and desktops. We develop Business apps, Productivity apps, Food ordering apps, E-commerce apps for iPhone, iPad and Android devices along with open source development like Joomla development, Wordpress development, Magento development, and Drupal development services. We have been in the app development industry since 2008 and delivered more than 1000 projects to 450+ clients worldwide.